1 TBW: Terabytes Written. 1GB=1,000,000,000 bytes by IDEMA. A certain portion of capacity may be used for system file and maintenance use, so the actual capacity may differ from what is indicated on the product label. 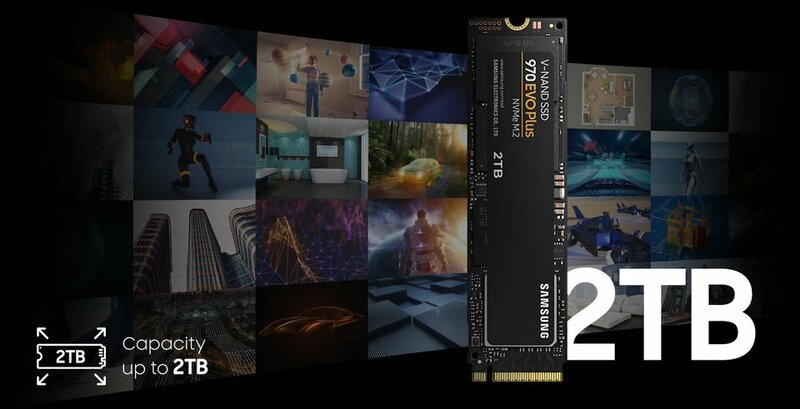 The 2TB model will be available from April 2019 and product availability may vary by country. 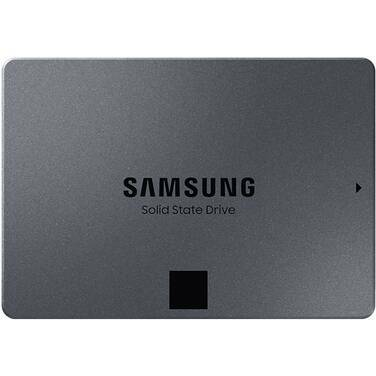 2Performances may vary depending on SSD’s firmware version and system hardware & configuration. Performance measurements based on IOmeter 1.1.0. The write performances were measured with Intelligent TurboWrite technology being activated. 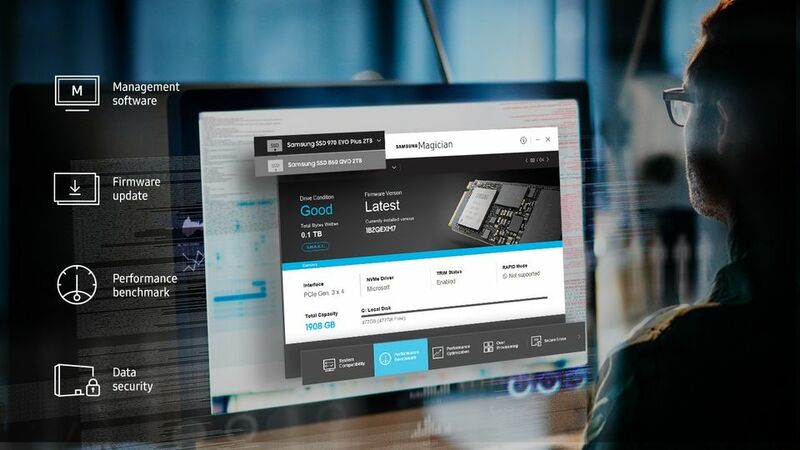 The sequential write performances after Intelligent TurboWrite region are: 400 MB/s(250GB), 900 MB/s(500GB), 1,700 MB/s(1TB) and 1,750 MB/s(2TB). 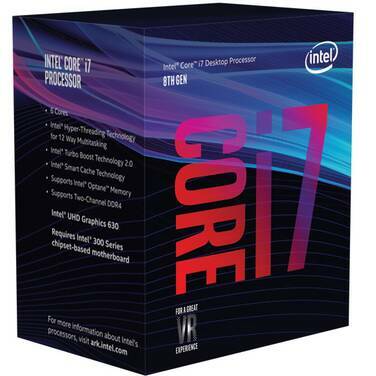 Test system configuration: Intel Core i7-7700K CPU @4.2GHz, DDR4 2400MHz 32GB, OS-Windows 10 Built 10240, Chipset–ASUS PRIME Z270-A. 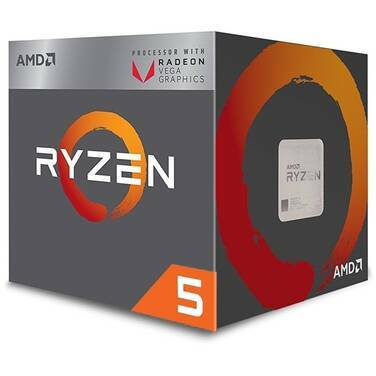 3Up to 57 percent performance increase for random write speed for 250GB version. 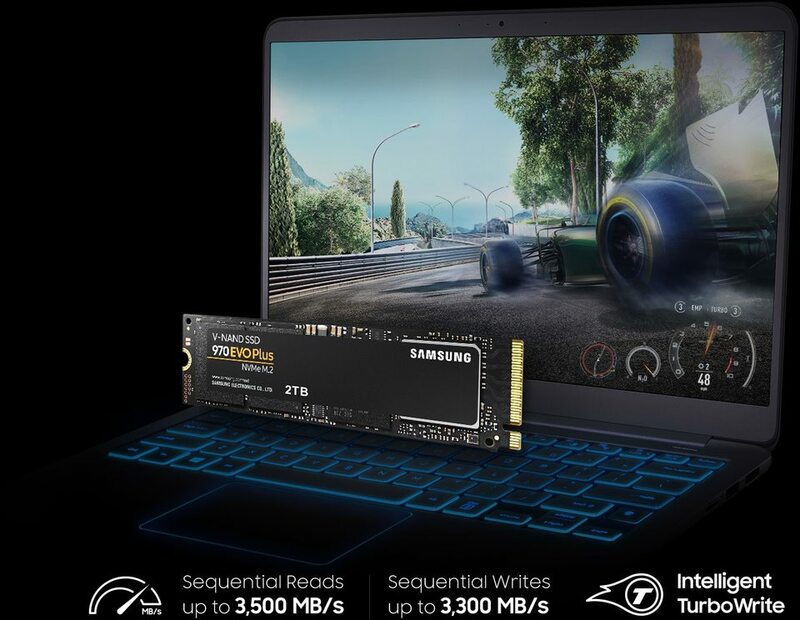 The next advancement in NVMe SSD. 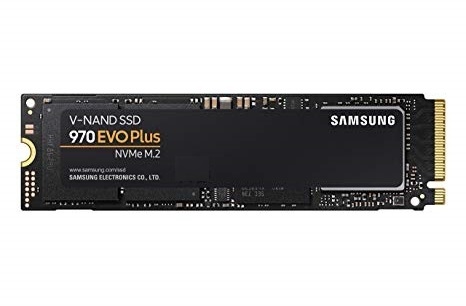 The 970 EVO Plus fits up to 2TB onto the compact M.2 (2280) form factor, greatly expanding storage capacity and saving space for other components. 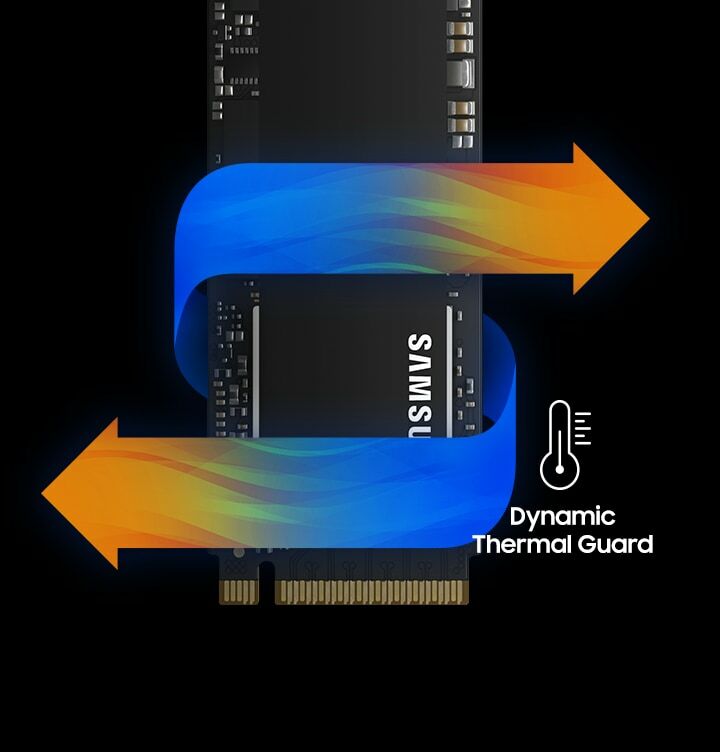 Samsung†s innovative technology empowers you with the capacity to do more and accomplish more. 4TBW: Terabytes Written. 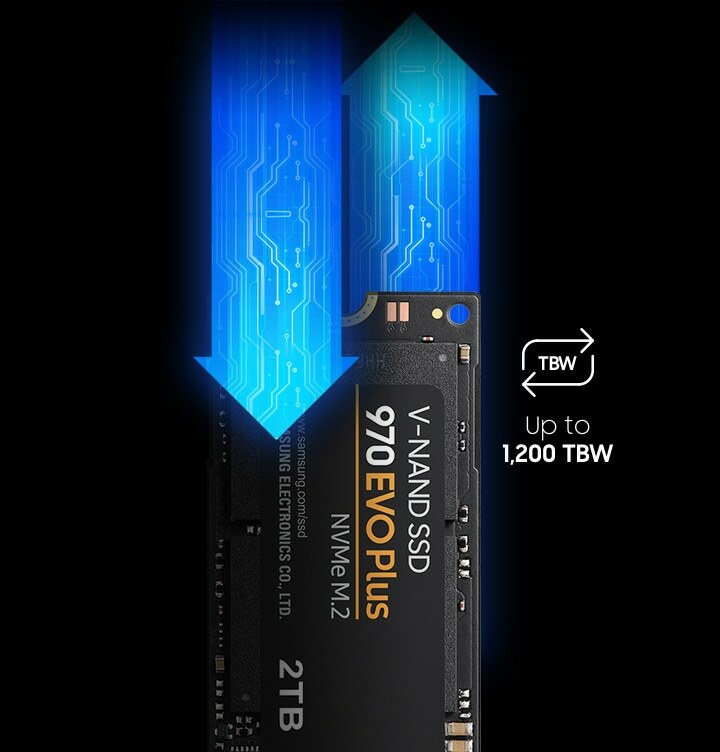 Warrantied TBW for 970 EVO Plus: 150 TBW for 250GB model, 300 TBW for 500GB model, 600 TBW for 1TB model, 1,200 TBW for 2TB model.5-years or TBW, whichever comes first. For more information on the limited warranty, please visit www.samsung.com/au/support/warranty (‘Storage’) or see enclosed warranty statement in the package. You may have additional rights under the Australian Consumer Law.